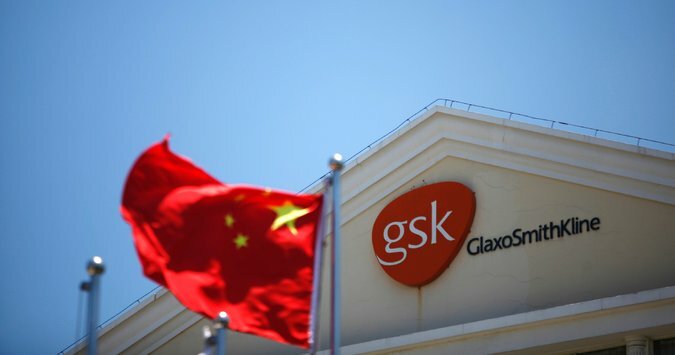 What is the GSK China Bribe Scandal Really About? 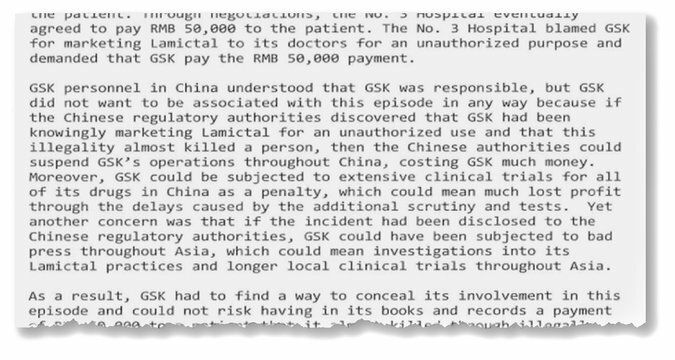 “Why did Chinese authorities choose GSK? Such corruption is common practice in Chinese pharmaceutical companies, partly due to low salaries for doctors. 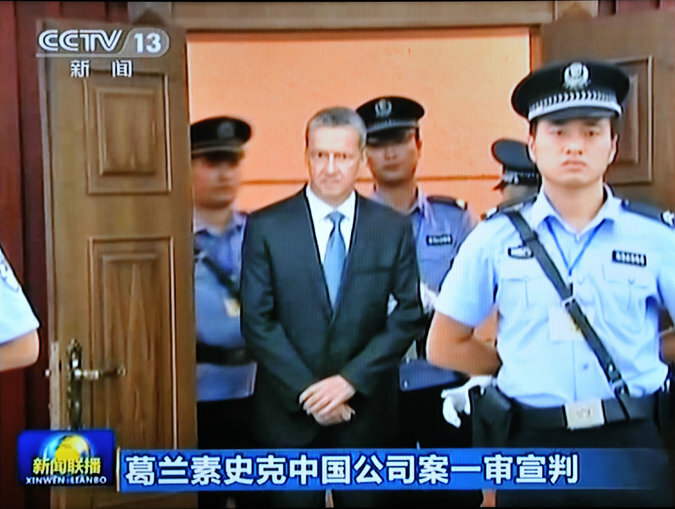 The Chinese authorities appear to be holding onto the affair tightly, leading to speculations of political motives. 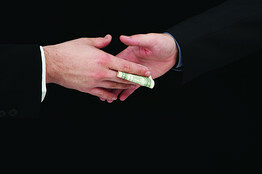 nohttp://qz.com/108402/glaxosmithklines-bribery-scandal-in-china-might-actually-be-about-shutting-up-political-reformers/t to overstep the mark. “When asked whether GSK believes the ongoing bribery and corruption investigation is related to elite Communist party politics, a spokesperson declined to comment beyond confirming that Li had worked for the company from the mid-1990s until 2007. Adding to suspicions that an orchestrated smear campaign is targeting the Hu family, a series of anonymous internet postings claiming that Hu Deping owns at least one luxury apartment in central Beijing have also appeared in recent weeks. Hu has denied that he owns the apartments. Last week, allegations of “suspected massive corruption” were levelled by a senior state-employed journalist against a major state-owned conglomerate that previously employed another Hu Yaobang son, Liu He. Liu was vice-chairman of Hong Kong-listed China Resources Group, the company named in the allegations, until his retirement in 2005. His retirement pre-dates the alleged corruption. ‘Betsy Li Heng, the daughter of former Chinese Communist Party leader Hu Yaobang, has dismissed rumours about her private life and her association with GlaxoSmithKline, a pharmaceutical conglomerate currently under criminal investigation in China for bribery, according to an online statement. The allegations are the latest in a series of adverse reports circulating online on the offspring of the reformist party elder, whose death triggered the Tiananmen protests in 1989. A photo of Li Heng shared on Sina Weibo on Wednesday. In the statement, which first appeared on Monday, Li reportedly denied she had business dealings with GSK after leaving the company six years ago. Li served as director of GSK’s corporate affairs in its Beijing office from the mid-1990s to 2007. Her departure from the company predates the alleged acts of bribery by the company in China. The unsigned statement, which could not be independently verified, is dated July 27 and was first shared on the official Sina Weibo account of KDNet, a popular forum for political debate, on Monday. Li, who adopted her mother’s surname, also said she and her husband Liu Xiaojiang did not own luxury villas in Beijing downtown and in the Xiangshan mountains west of Beijing, as claimed in online posts. Photos of a purported residence had circulated online earlier in July. Her brother Hu Deping, a member of the Chinese People’s Political Consultative Conference, also dismissed online allegations of owning a luxury property in Beijing, which appeared around the same time. Hu said that his father’s descendants had nothing to hide, but the publication of the family assets should be made in an orderly manner. At the same time, Xinhua journalist Wang Wenzhi accused China Resources, a Hong Kong-listed company, of “massive corruption”, in a rare exposure by journalists of the state-run news agency. Observers noticed that Li’s other brother Liu Hu served as a former deputy general manager and executive board director for the company until his retirement in 2005. 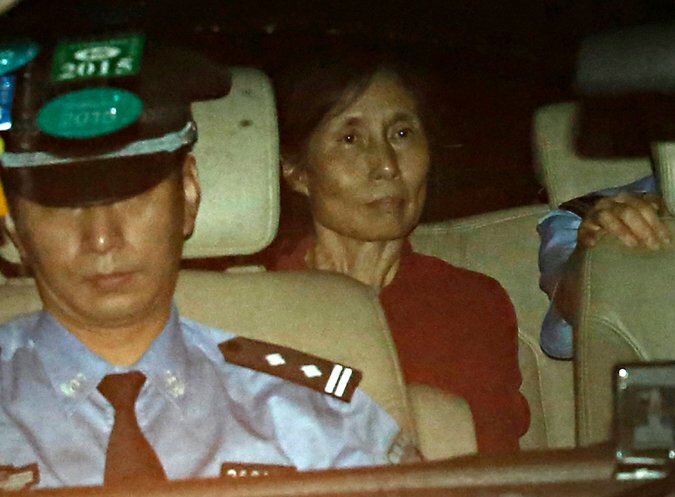 For Wang Jiangsong, a philosophy professor at the China Institute of Industrial Relations in Beijing, these attacks have been orchestrated by opponents of the Hu family. “It is probably extreme conservatives trying to blacken their names,” he said. Days ahead of the leadership transition in the Communist Party in autumn, Hu’s eldest son Hu Deping wrote an open letter calling for reform and for policies that conform more to the country’s constitution. Among the four hundred people who have commented on the statement on microblogs, many have expressed similar suspicions about a smearing campaign and expressed support for the family. Some have questioned the veracity of the statement. Hu Deping could not be reached for immediate comment. The son of a detained private investigator who is linked to a GlaxoSmithKline corruption investigation in China has been allowed to visit his father. Harvey Humphrey has not seen his father, Peter, since his arrest more than a year ago. 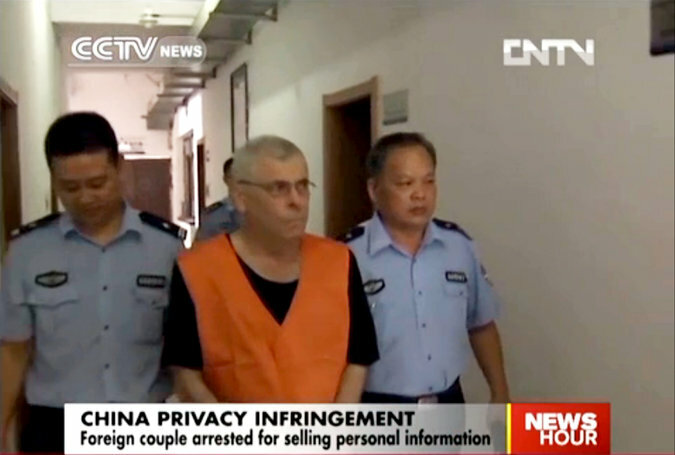 The businessman and his wife, Yu Yingzeng, have been charged with illegally obtaining data. Harvey Humphrey, 19, has told the BBC that his parents appeared well. 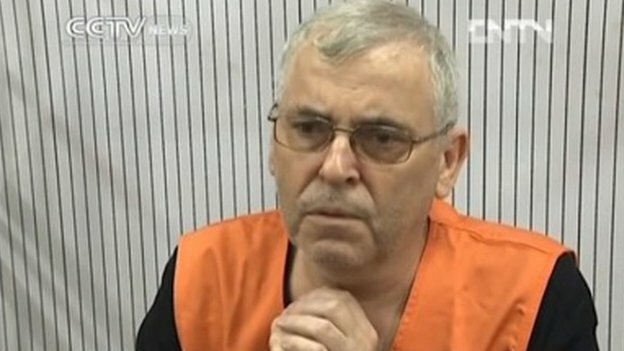 The British businessman is facing trial in China, and is being kept at a detention centre in Shanghai. Mr Humphrey and his wife are accused of illegally obtaining information after their private investigation company was employed by GlaxoSmithKline to investigate internal allegations of bribery and corruption at the heart of the company’s China operations. Harvey Humphrey told the BBC that his mum and dad appeared in better health than he expected ahead of their trial, which is due to take place next week. 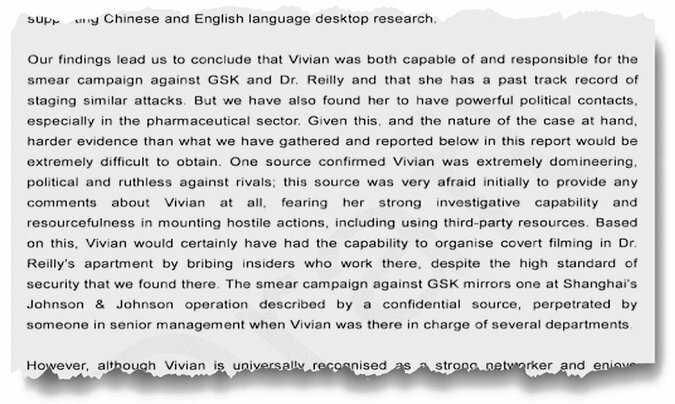 Is Peter Humphrey The Scapegoat For GSK’s Corruption in China? On Monday, Humphrey was shown apologising on state-run China Central Television, saying he and his wife “deeply regret” breaking any laws. 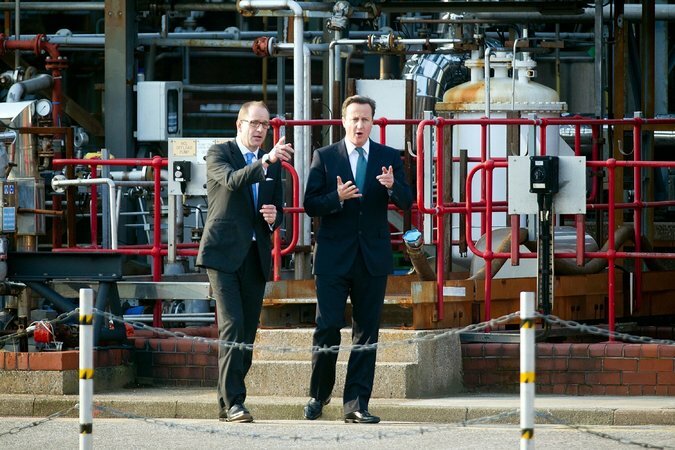 He added he would not have worked with the drug manufacturer had the company informed him about the full details of the e-mails it received from whistle-blowers.